This 1950s stucco bungalow is sure to appeal to a range of buyers. Lately an investment property that is in excellent presentation and ready to move into. 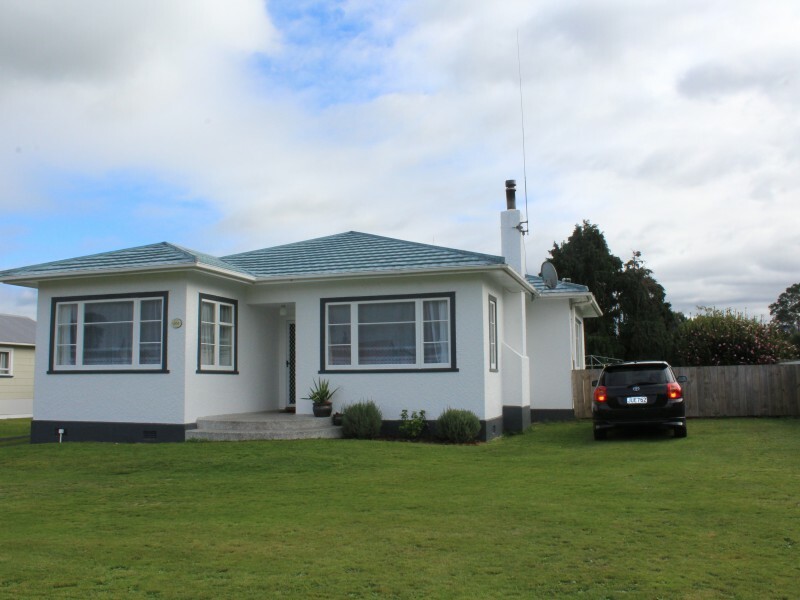 3 Bedrooms, large entrance foyer, separate lounge with logfire, sep kitchen/dining areas, renovated bathroom. Large 1419m2 section, single garage plus workshop. Ready to move into. Contact one of our team now!